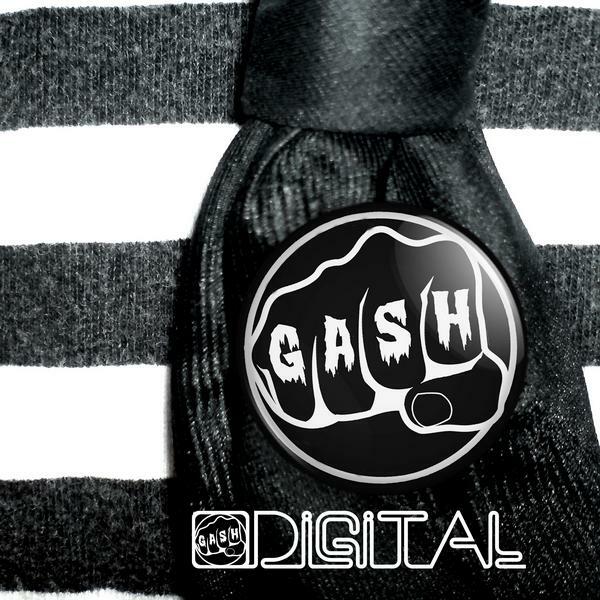 Gash Digital sent us over a batch of some of their freshest tunes to help kickstart Spring 2010. Of the 8 or so artists/tracks they sent our way the one that struck a chord with me most was London based artist Synth Girl's track 'Hurricane'. Real catchy electro-pop tune! It was accompanied by an almost as impressive remix by Coin Operated Boy which transforms the track into a harder dancefloor jam. Digging them both! Maybe you will too?